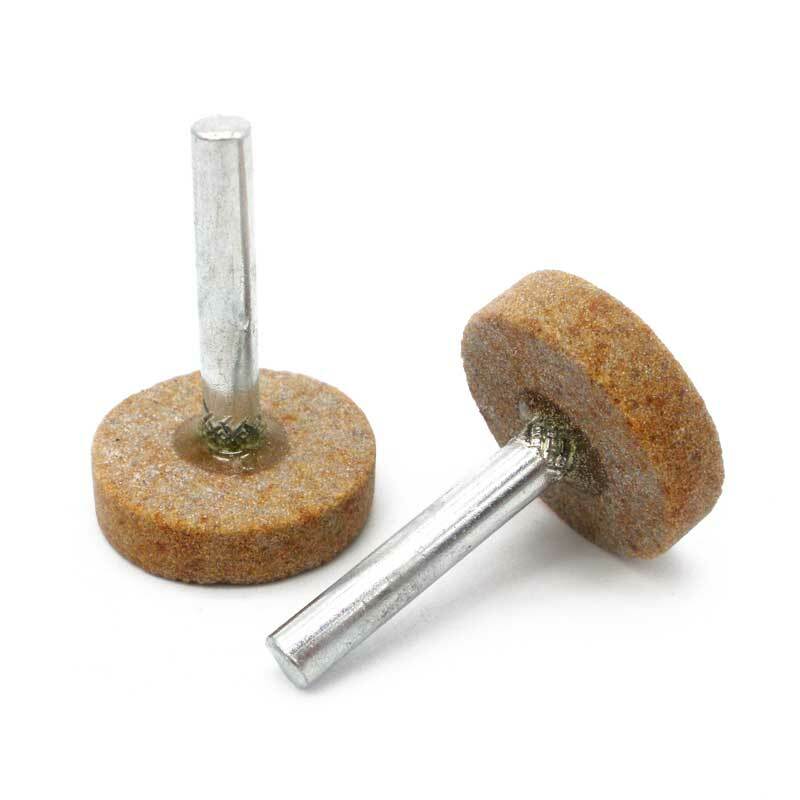 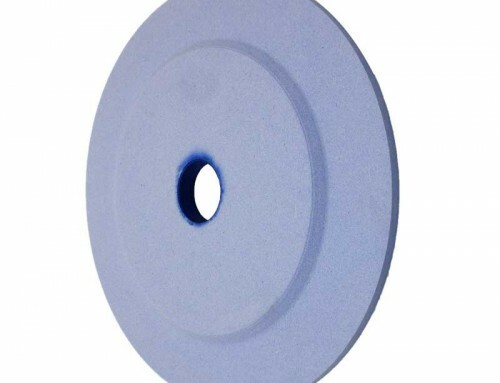 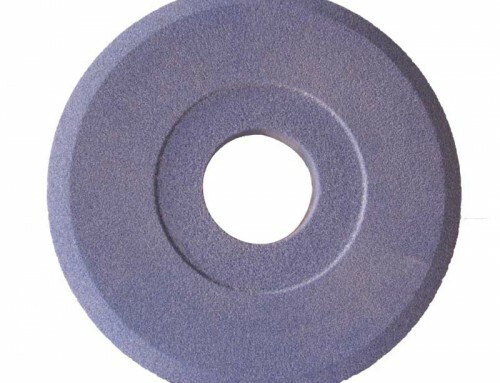 Single crystal aluminum oxide mounted point are small sized grinding wheels that are bonded onto a spindle or shaft. 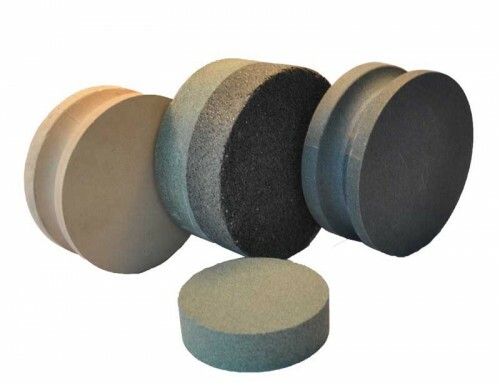 It is used for internal grinding of work pieces made of vanadium steel, austenitic stainless steel, high speed steel, titanium alloy, etc. 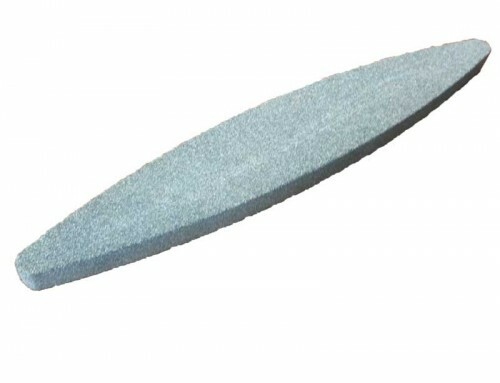 with high hardness and strength. 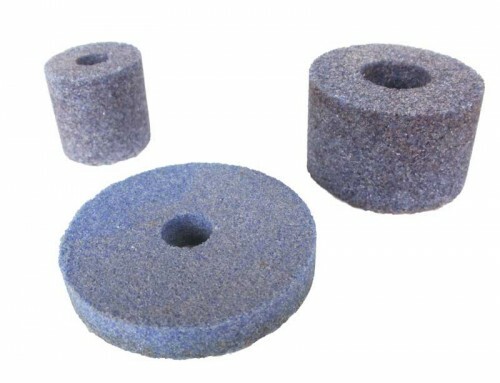 Many different shapes of mounted points, such as Cylindrical, 60-degree cone, oval cone, truncated cone, ball, hemispherical, is available.